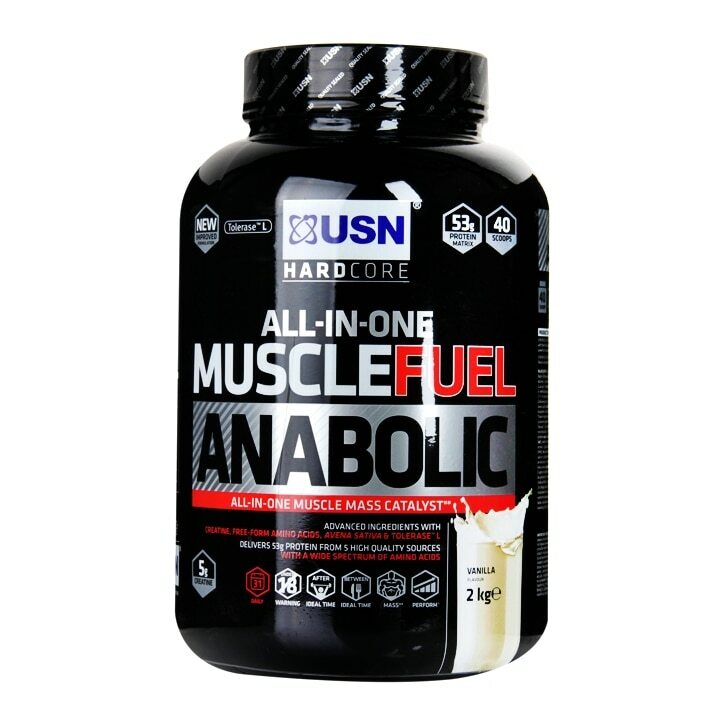 USN Muscle Fuel Anabolic Vanilla is rated 4.5 out of 5 by 22. Rated 5 out of 5 by JcTrigueiro from PERFECT!! I use this protein around 5 years!amazing product,amazing results! !